From the heat of Africa to the cold of outer space; from the horrors of war to the comforts of suburban life; Heaton Intermediate students have explored what it means to leave home and the courage it takes to find your way back. Delve into a collection of thirteen diverse short stories written by some of Heaton’s best year eight writers, all based on the theme of home. Whether escaping palaces and orphanages, or yearning for the comforts of a simple apartment or gypsy caravan, Heaton Intermediate students have explored what it means to leave home and the lengths that are sometimes required to find their way back. 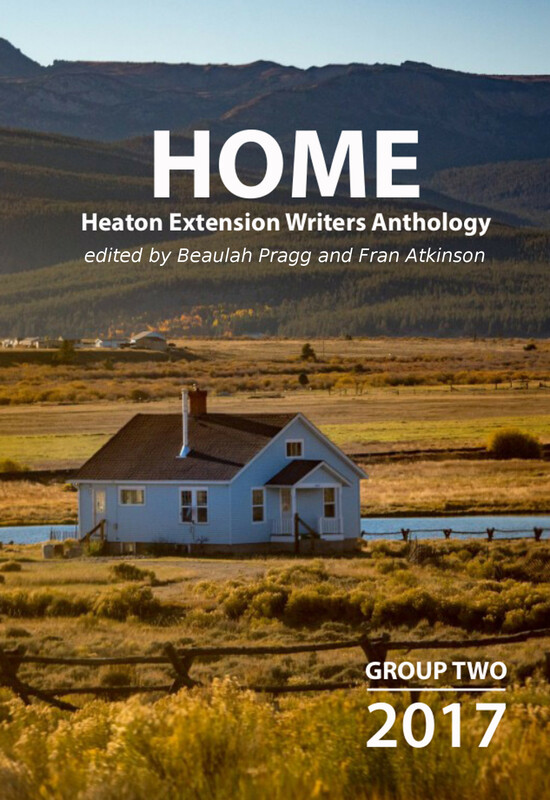 Delve into a collection of thirteen diverse short stories written by some of Heaton’s best year eight writers, all based on the theme of home. From the wastes beyond the apocalypse to the streets of San Francisco, from school halls to playing fields, or even within the walls of our own homes, Heaton Intermediate students have explored the landscapes of courage—asking one of life’s big questions: What does it take to act? Delve into a collection of eighteen diverse short stories written by some of Heaton’s best year eight writers. From the skies above Japan, to the apartments of New York; from the horrors of WWII to the claustrophobic halls of a modern hospital, Heaton Intermediate students take the leap into their own landscapes of courage, asking their characters to face powerful and difficult moments of choice. Delve into a collection of fourteen diverse short stories written by some of Heaton’s best year seven writers. Death of a loved one, new relationships or moving house are all perfect examples of how change provides us with new outlooks on life. Heaton Intermediate students know that change can be tough, even for the strongest of people. They have written fourteen diverse short stories, all based on the theme: change. So sit back and enjoy some of our school’s creative minds at work while they explore one of the challenges that has haunted mankind for centuries. A co-authored novel about an imaginary war between New Zealand and Australia, taking place on the Chatham Islands. Written by home-school children aged between ten and fourteen. Come on a journey through the minds of children. A collection of short stories written by home school authors aged eight to thirteen about topics ranging from fantasy quests to the killing fields of WWII. At times serious and others irreverent, all of these stories share one thing in common – the importance of family.